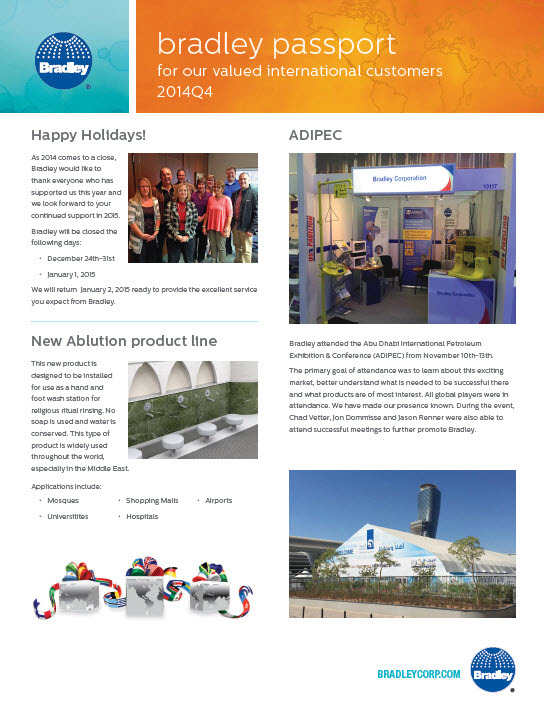 The expanded Bradley Corporation Ablution Fixture Product Line and the new Ablution Fixture Revit Library were released in late October 2014. 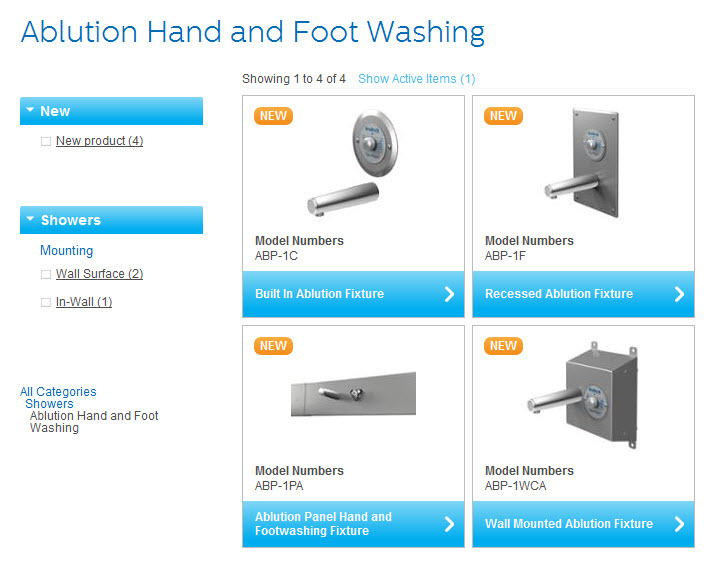 The Bradley Ablution Fixture Revit Library will offer additional models as family types within a single model --or as individually listed models. 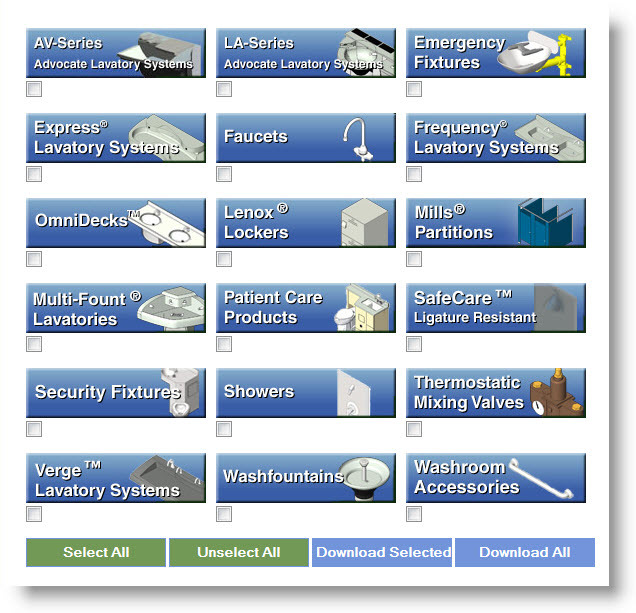 My April 2014 Revit \ BIM article for Sourceable.net (Australia) reviews the potential savings from carefully selected, pre-built Building Product Manufacturers' (BPM) BIM content for BIM-based projects and office BIM standards. 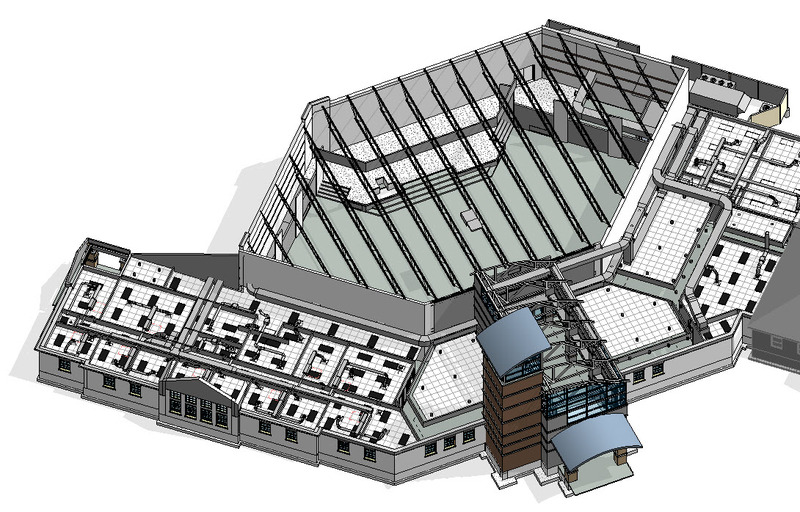 Excerpt: Leading Building Information Modeling (BIM) software packages such as Autodesk Revit, Bentley Microstation, Graphisoft ArchiCAD and Nemetschek Vectorworks provide libraries of free generic BIM content in their respective BIM file formats. However; without reliable BIM content produced by Building Product Manufacturers (BPM), projects produced by designers with BIM software; will be greatly limited to create accurate construction documents. My thanks to Excel Engineering Inc in Fond Du Lac Wisconsin for their permission to use their CrossWay Church \ Germantown WI Revit project image for my Sourceable.net BIM BPM article. 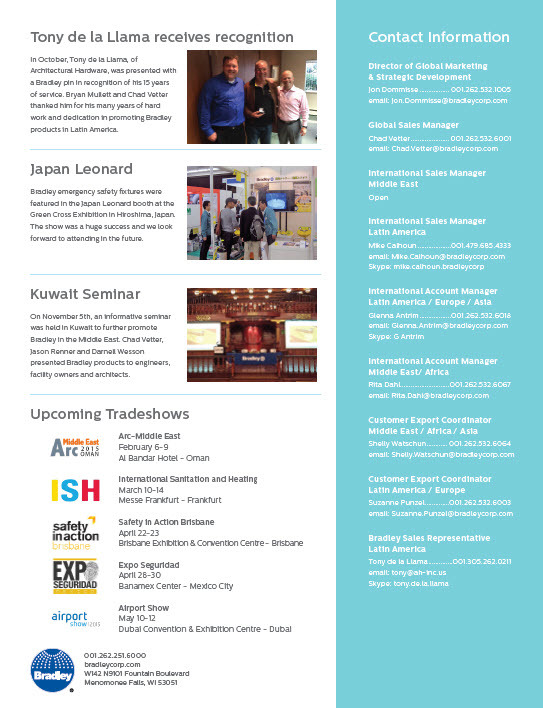 My February 2015 Revit \ BIM article for Sourceable.net (Australia) highlights several BIM-driven processes that are trending BIM-dependent. 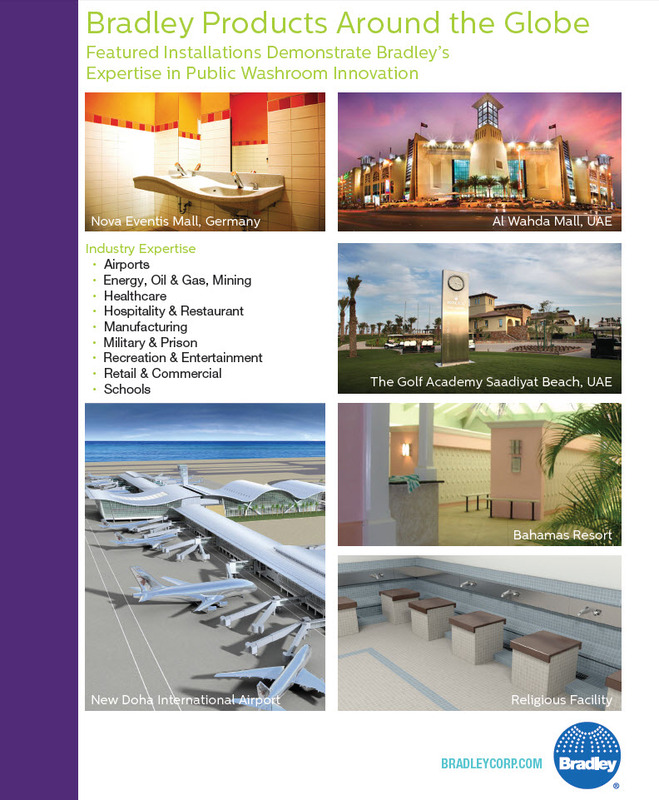 Excerpt: The leading BIM software packages (Autodesk Revit, Bentley Microstation, Graphisoft ArchiCAD and Nemetschek Vectorworks) have demonstrated successful live BIM project applications for more than 10 years.Larger design and construction firms have established BIM mandates for their projects and project teams. These firms are integrating new cost and time-saving BIM-driven, collaborative workflow processes into their organizations. 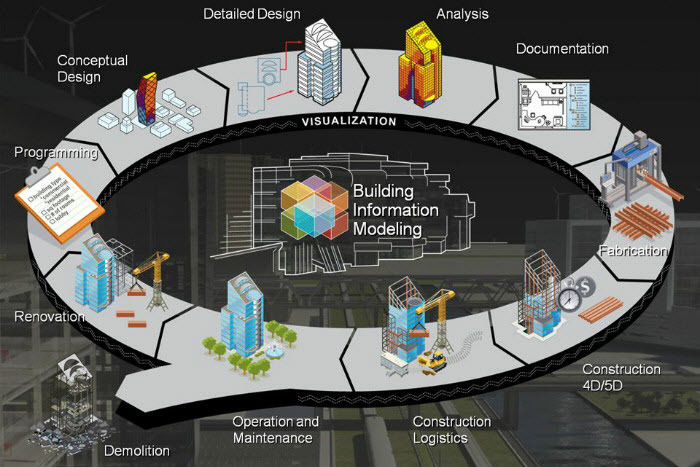 As they deliver more competitive and efficient design-construction processes; they trend BIM-dependent to support the firms' new design and business processes. 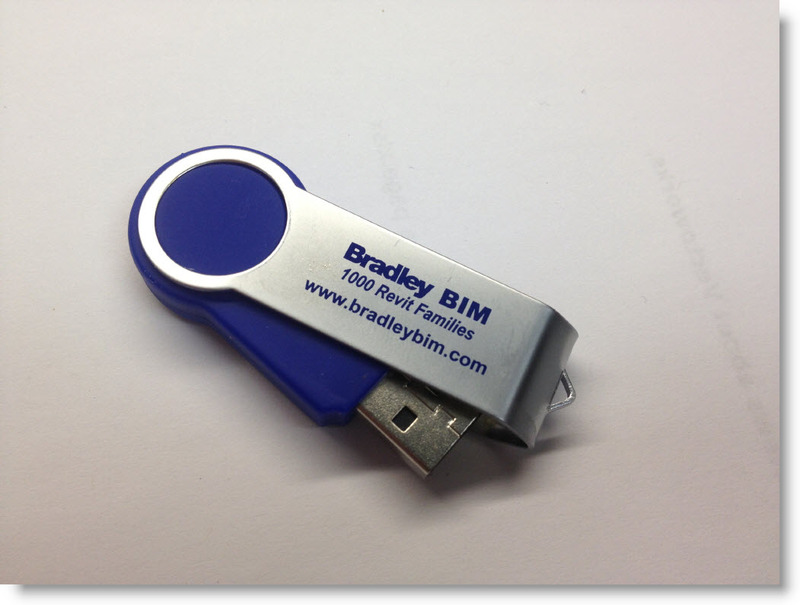 I'll be traveling with the Bradley International Team in Dubai to meet with Revit\BIM-based design, engineering, and construction firms with their building owners. 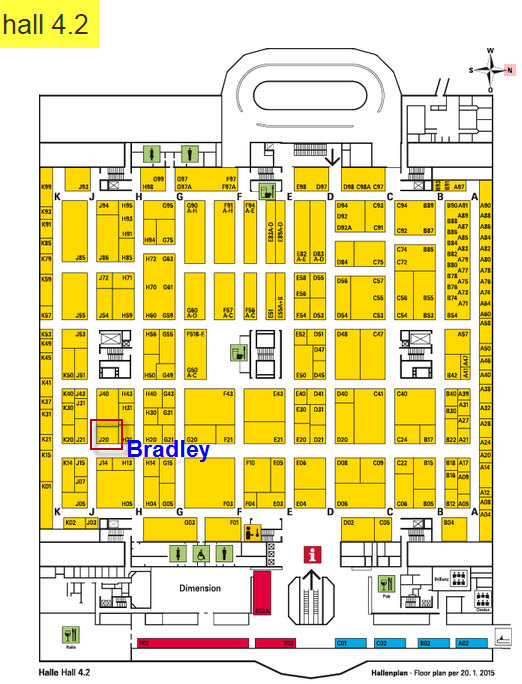 The Bradley International Team will be presenting at the May 10-12 2015 Dubai Airport Show --my visit will be scheduled after the show. 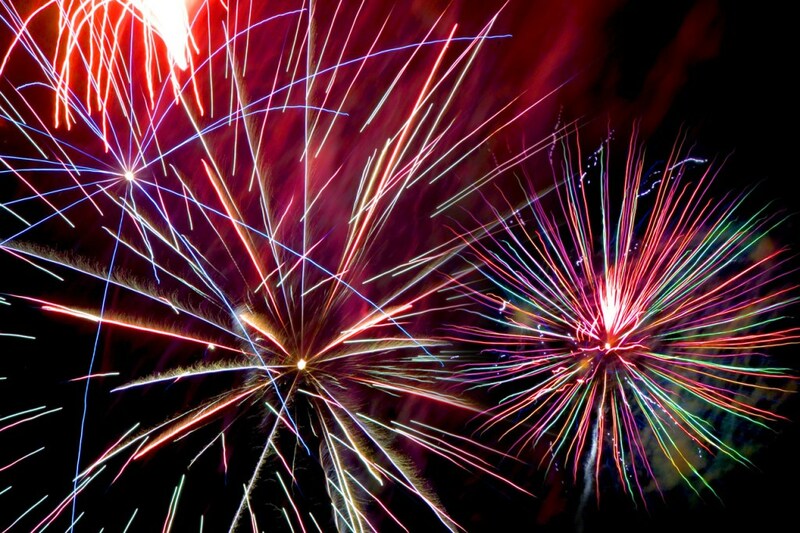 Watch for future announcements. 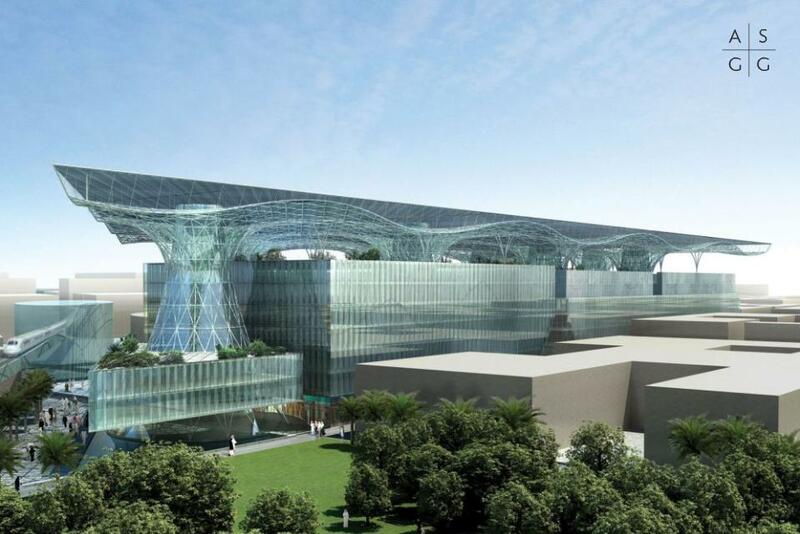 Dubai BIM Mandate: Dubai Municipality became the first public authority in the Middle East to mandate the use of building information modelling (BIM) for most large-scale projects in the Emirate. 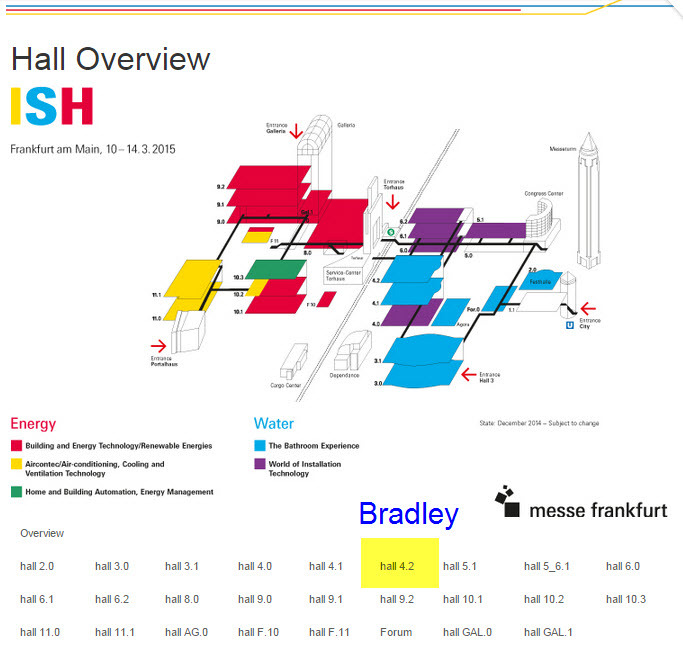 Our meeting agenda will provide me with the opportunity to visit a project; where I served as Senior Revit Training and Technical Consultant for the Masdar Headquarters. I provided the initial training for 30+ Chicago architects, while configuring and documenting the initial Revit project standards. As a technical adviser to the IT Manager and BIM Manager; I served to define server, systems, software, network, and Revit workflows-workset configurations. My project goal; provide a foundation of best practices, Revit training, project standards and support; upon which the project team could become self-sufficient. 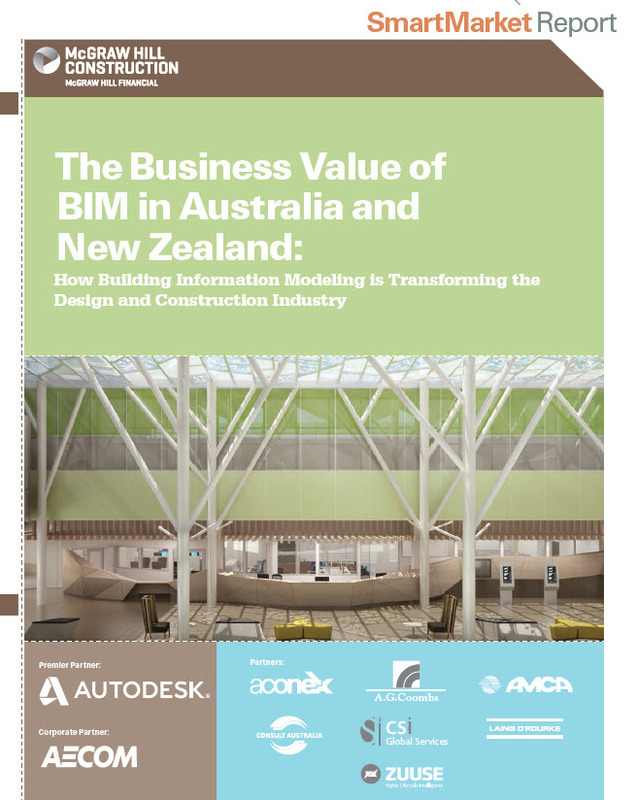 This research study focuses primarily on BIM users in Australia and New Zealand and it shows that firms in these countries, though relatively new to the use of BIM, recognize its value and are planning to deepen their BIM investments. In fact, 51% of firms are engaged with BIM on more than 30% of their projects today, and this number is expected to increase dramatically in the next two years. I authored an article for the Australian design+construction website; Sourceable.net --that highlights the BIM Library content investment for BIM Implementation. 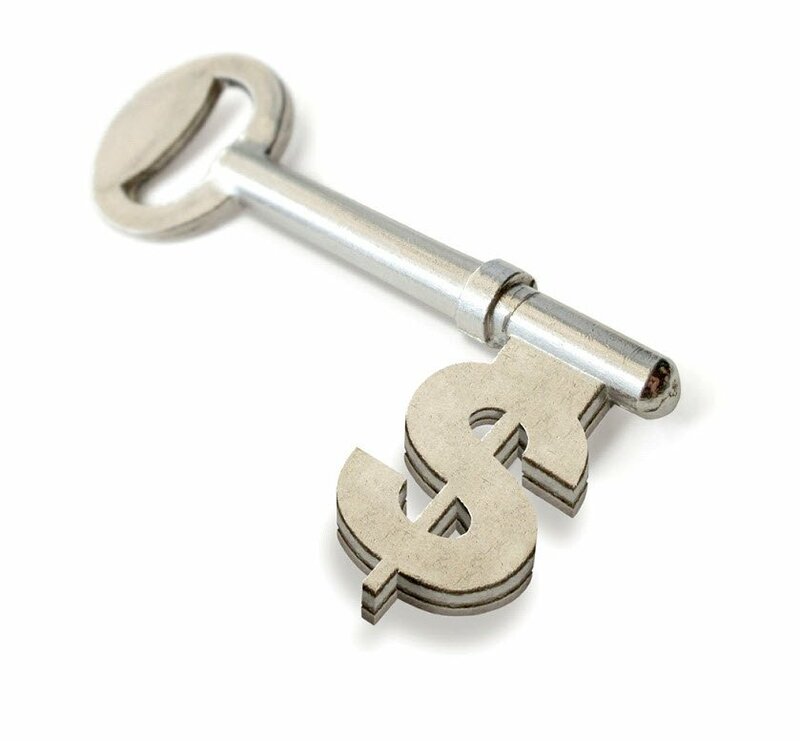 However; without supporting Building Product Manufacturers' (BPM) BIM content, designers will be limited by cost and time to produce construction documents with their BIM software. Free Pre-built Building Product Manufacturers' BIM content may also increase BIM file sharing between disciplines -- as the model building costs are covered by the BPM. 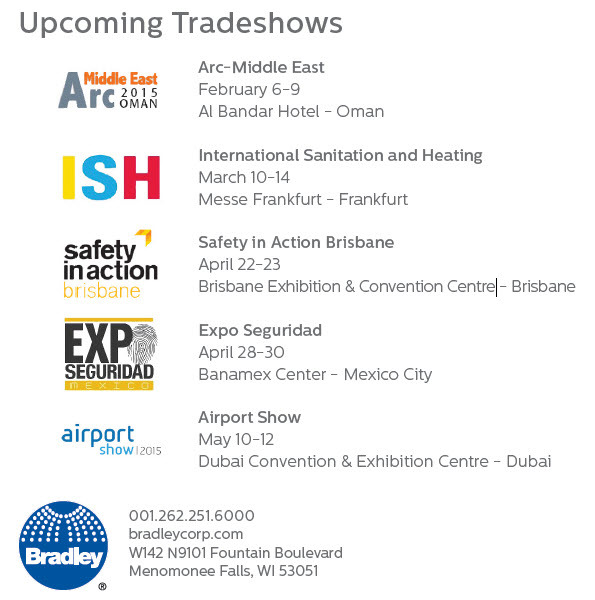 The Bradley International staff will be present at the following international trade shows in early \ mid- 2015.